Have you heard about the special announcement? Our former Prime Minister Atal Bihari Vajpayee ji’s birthday will be celebrated as national good governance day. Our current Prime Minister Narendra Modi announced recently. Let’s know more about it. Atal Bihari Vajpayee’s birthday is on 25th December. Prime Minister Narendra modi told the party MPs that Atal Bihari Vajpayee’s birthday ill be observed as national “Good Governance Day” on 25th December 2014. On that day, all the BJP MPs and government officials will make the day representative of good governance. Moreover, narendra modi also asked all party MPs to emphasize all BJP-run governments and bodies all over the country as the models of good governance on 25th December 2014. In addition, narendra modi ji also asked the BJP MPs to work for an hour in their respective citizenries for the “Clean India” project. Atal Bihari Vajpayee was the India’s 11th Prime Minister from the year 1998 to 2004. Vajpayee ji served as the Member of Parliament for Lucknow, Uttar Pradesh till 2009. He retired from active politics due to his health issues. In addition, he has also worked as Minister of External Affairs in the cabinet of Morarji Desai. Furthermore, when the Janata Government distorted, Atal Bihari Vajpayee started it again named Jana Sangh as Bhartiya Janata Party in the year 1980. He has given his best to the country. Furthermore, it is announced that Atal Bihari Vajpayee will be awarded with “Bharat Ratna”. The India’s first Prime Minister Jawaharlal Nehru predicted for Atal Bihari Vajpayee to become the prime minister of India one day. Moreover, Manmohan Singh called him “Bheeshm Pitamah of Indian Politics”. Atal Bihari Vajpayee led the Indian assignment to the United Nations for a discussion on the Kashmir issue in spite of being in the resistance. 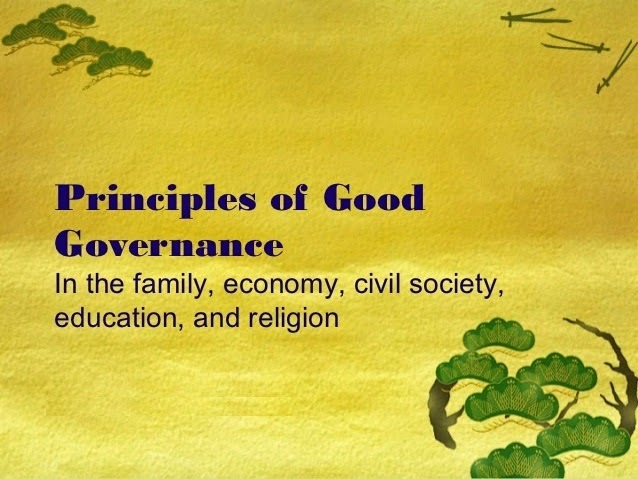 There will be more interesting and proud activities on the Good Governance Day 25th December. Why not join the statement of Prime Minister Narendra modi ji and also help for Clean India campaign? Spread the clean India campaign as much as you can! Clean India, Beautiful India!